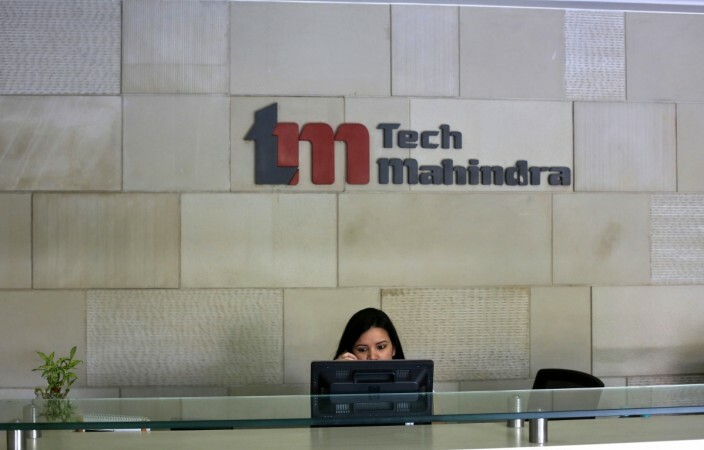 Tech Mahindra has lowered the age of retirement from 58 years to 55 years. The administration made this decision indicating that they did not want older employees who resisted adapting to the changes made in the company. However, this rule is only applicable to those who have worked for less than seven years in the company. This is not the only company to make changes in their retirement plans. According to a TOI report, Cognizant Technology Solutions offered a voluntary retirement scheme to over 400 employees in 2017. Verizon and IBM also announced early retirement schemes for employees. "At the end of the day, business-and-skill mix required has changed dramatically. Companies have engaged their employees in long learning cycles — in some cases, at their own expense. Firms have little control and are driven by clients' demand and are actively changing the skill mix. With customers wanting to reap higher productivity gains, the project pyramid is getting squeezed, forcing companies to rationalise costs and embark on redundancy plans without the noise," an unnamed source was quoted by TOI.